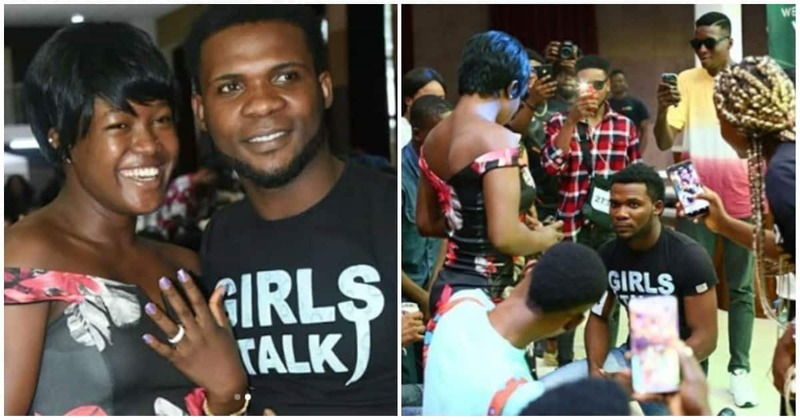 The 2019 Big Brother Nigeria has not started yet but we are already getting served with some dramatic moments from the audition which took place across Nigeria yesterday. It was reported that a Nigerian man proposed to his girl friend during the audition and she said yes. Amazing isn’t it?? ?